Brett H. hasn’t received any reviews just yet. 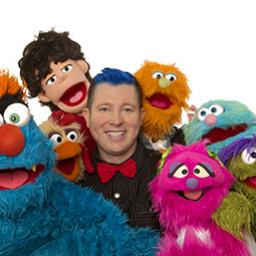 Children’s entertainer Brett Hansen is the founder of and principal puppeteer at Larrikin Puppets. Puppet shows and puppetry performance workshops at schools, childcare centres, festivals and parties around the greater Brisbane area. Puppetry for film, television and theatre. "Larrikin Puppets - Puppet Shows and more in QLD!"